We have some exciting news ! 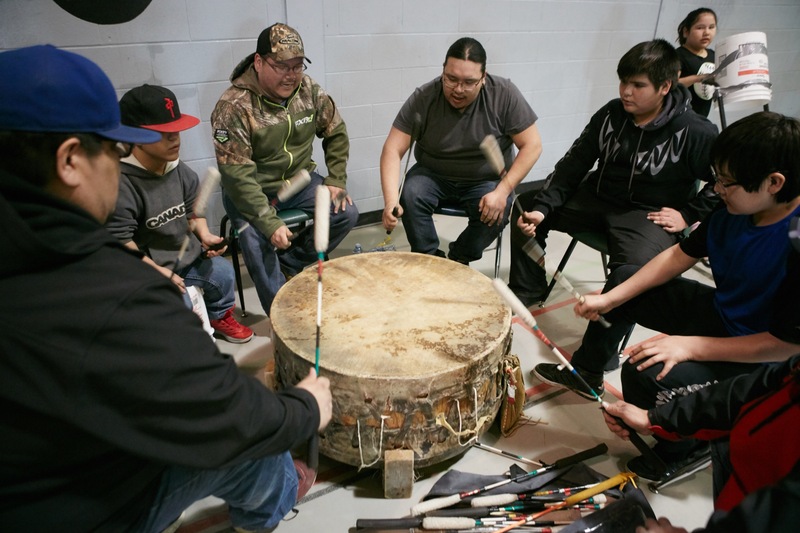 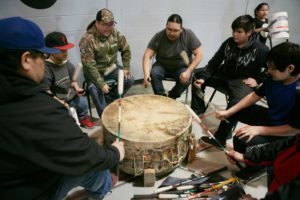 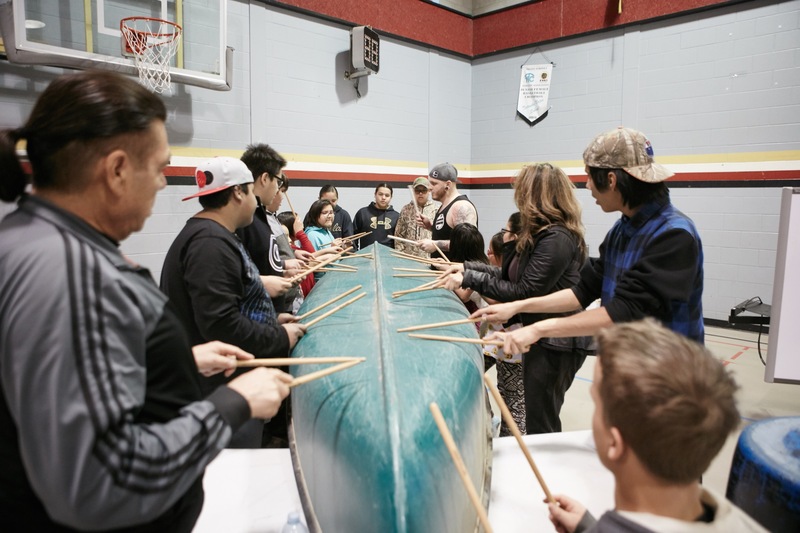 Blueprint has developed a new mental health program to re-engage remote communities we have visited in the past, and engage youth who were to young to attend our program previously. 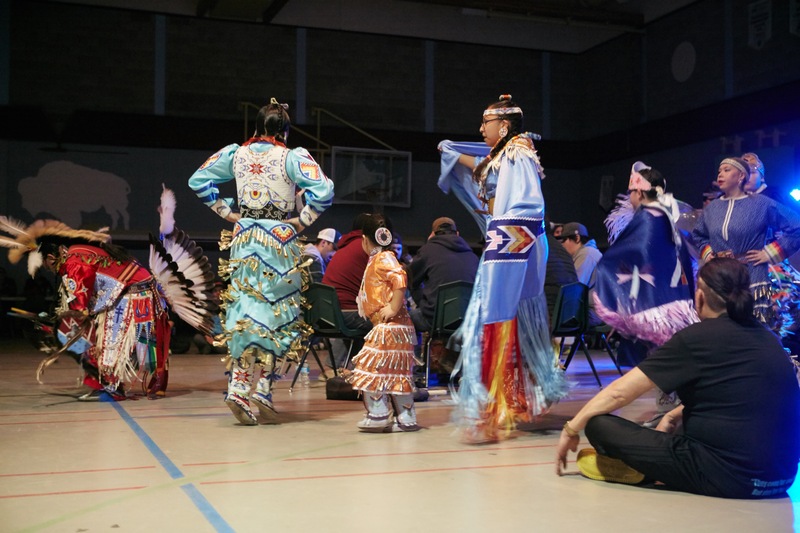 We will still deliver our flagship week intensive where we become the replacement school for a week, but we will not only employ traditional cultural elements but we will be also designing a full community show incorporating, dance, stomping and drumming.